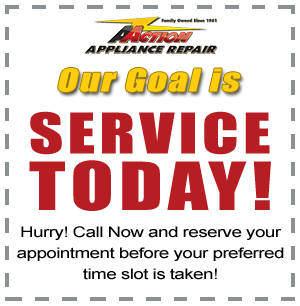 Check out what customers have to say about their experience with A Action Appliance Repair. 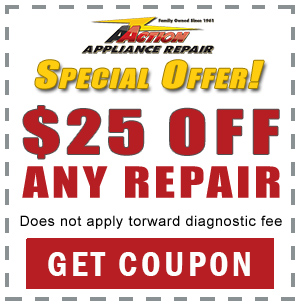 Ready to get your appliance fixed? 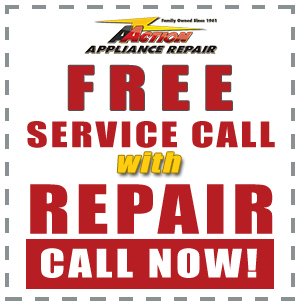 Contact us today for the fastest appliance service in Connecticut, Massachusetts, and Rhode Island!